For the 32nd consecutive year, Elite is organizing the most prestigious modeling contest in the world offering thousands of girls & boys, the opportunity to achieve their dream and to follow in the footsteps of top models such as Cindy Crawford, Stephanie Seymour, Gisele Bundchen, Sigrid Agren and Constance Jablonski. MAX, the country’s largest international value fashion brand, is back with its 2nd edition of Elite Model Look India (EMLI) after getting raving success last year. 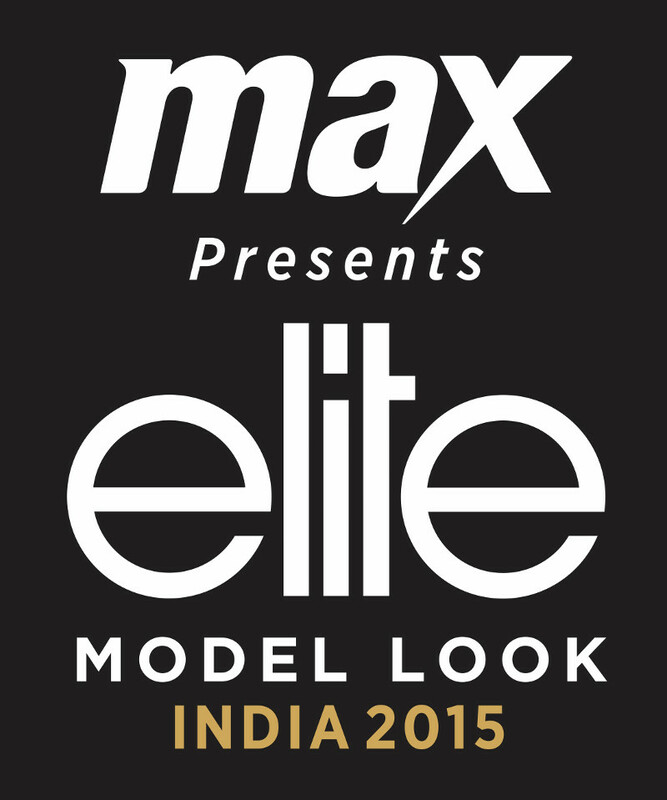 Max Fashion with Elite Model Look India 2015 promises to provide an international stage to Indian models that will help them grow, nurture and have a stable career in modeling. Also, a break to turn into the next super model! A team of eminent jury members including Marc Robinson, license holder of EML India and a highly prominent name in the Indian modeling industry and will be touring across 6 cities in India to cast the best talent. This aims to offer a maximum of opportunities for girls and boys to participate in the most renowned modeling contest and become part of the world's most prestigious agency. 14th August 2015 – Chandigarh - Elante Mall. Contestants shortlisted in Regional Castings will compete in the final selection rounds in National Casting to be held in Delhi. National Casting finalists will undergo grooming sessions by industry experts including Marc Robinson and Erika Oliveira, an Elite Model and winner of prestigious Golden Globe for "Best Model Female”. These rigorous grooming sessions conducted in a safe, supportive and fun environment help aspiring models to understand the concept of stage presentation, poise, confidence and most importantly, the art to enhance and nurture their inner beauty. The experts will guide and mentor them to prepare for the Grand Finale which is scheduled to take place in Delhi on 23rd September. The winners are not only selected based on their photogenic qualities, their personality and their natural beauty but also for their potential to correspond to current fashion trends. The ultimate goal is to win a place in the prestigious World Final and represent India on international level. The winners will aim for the super model trophy and will also secure a 3-year contract with the Elite agency. Elite World is owned by Pacific Global Management (PGM), which is a talent management company in the modelling and music industry, with a focus on luxury and live events. In addition, the Group owns Gold Typhoon, the independent China-based entertainment label, and La Perla, the premium Italian lingerie brand. Elite Model Management was founded in 1972, and is the world’s largest model agency, representing over a thousand models across five continents. Max is the leading fashion brand offering customers a one stop shop for clothing, accessories and footwear needs for the entire family. Max, a division of Lifestyle International (P) Ltd., has pioneered the concept of ‘value fashion’ in the country, thereby offering the discerning shopper a vast choice with international fashion & quality. It offers apparel, footwear & accessories that are of the latest fashion trends at a great price, making it affordable to many. The store ambience offers an international shopping experience making shopping for the entire family an absolute delight. Globally Max has over 290 stores across 16 countries and in India, Max has 120 stores across 48 cities. The brand plans to have a network of 145 stores in India by the end of FY 15-16.